Pichai said his 11-year-old son mines ethereum on a home computer that Pichai built himself, according to Business Insider. He made the amusing revelation at the New York Times DealBook conference this week while ironically discussing tech addiction and the importance of limiting screen time for children. 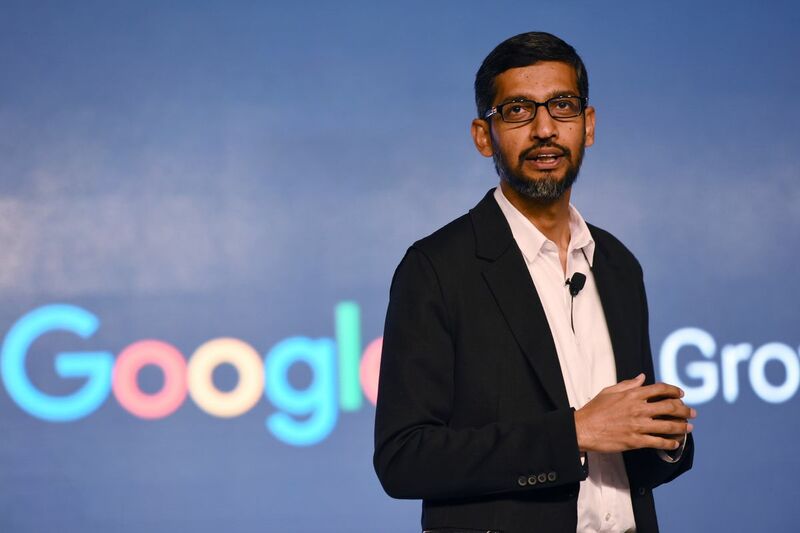 He explained how paper money works, Pichai said his son understands a lot more about virtual currencies than he does about fiat currency, so he had to explain how money works in real life. In July 2018, Google co-founder Sergey Brin revealed that he mines ethereum with his son.